These gauge applicator needles have been designed to help you get cool professional looking results whenever you are applying henna or your jagua tattoo ink gels. They have been designed to twist perfectly well and fit the needle base caps. They are stainless, allow you good control and give you the pleasure to create fine-to-thick lines while at the same time making it easy for you to swap different sizes and tips on the go. No more wasting time during the tattooing process in trying to figure out which needle to choose. Pick our 10 X 17 Gauge Applicator Needles and say goodbye to all the needle hassles whenever you are working on your body arts. One distinct feature that separates our needle from the rest you will find in the market is that they are mess free and very easy to clean. In this manner, you are never worried to staining everything around whenever you are working on your tattoos. 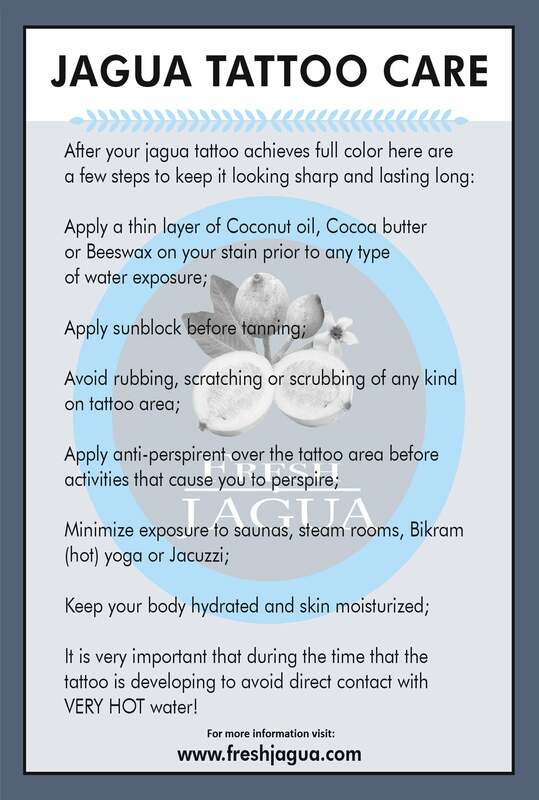 They also release the jagua ink tattoo gel is a safe and gentle motion that allowing you the convenience to work on very fine details of your body art designs.